Children are suffering worse injuries at public trampoline parks than when using trampolines in private gardens, a hospital audit has found. In 2017, ambulances were called out to 1,181 incidents at trampoline parks across England – more than three a day. Sheffield Children’s Hospital said its own audit found children hurt at parks required “more treatment” than those injured on home equipment. An industry body said it would “not be averse” to regulation of the sector. 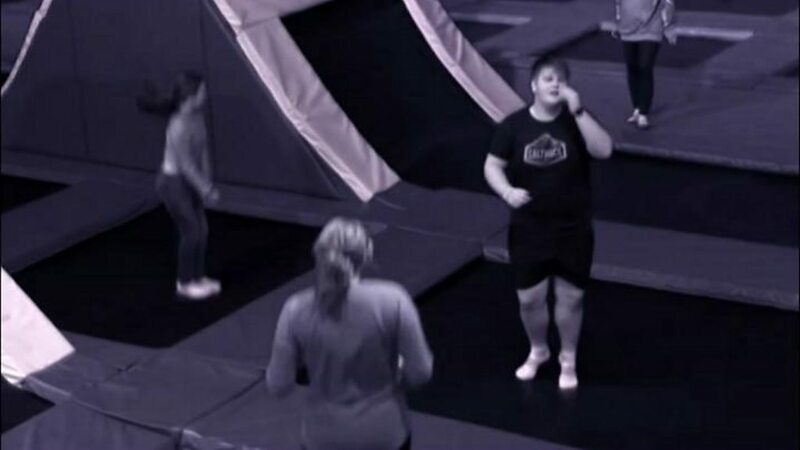 There are no safety regulations specifically aimed at trampoline parks, but a voluntary standard was published in 2017. The number of parks in the UK has grown from three in 2014 to about 200, with the International Association of Trampoline Parks (IATP) estimating the number of users at 15 million a year. It said the number of injuries sustained was comparatively small. Over six months, Sheffield Children’s Hospital counted 198 patients with trampoline injuries: 130 using private equipment and 68 from indoor parks. It found 44% of those treated for injuries sustained at parks had suffered fractures, compared to 36% for home trampolines. The most common category for all trampoline injuries was bad landings at 63%. Dr Catherine Rimmer, paediatric emergency medicine consultant at the hospital, said: “There are a lot of trampoline parks that seem to be popping up all over the place that are neither regulated nor abide by basic safety precautions. Figures obtained by the BBC found the North West had the highest number of call-outs (293) to trampoline parks of any ambulance trust in 2017, although it also had the highest number of parks in its area. The figures were obtained through a Freedom of Information request and based on postcode areas. However, those relating to one area of Greater Manchester – where a park shared a postcode with a walk-in health centre – have been omitted. The voluntary safety standard was designed by the British Standards Institute working with the IATP, the Royal Society for the Prevention of Accidents (RoSPA) and British Gymnastics. Michael Harrison, owner of Gravity Trampoline Parks and an IATP member, said the sector “must be governed”. Just under half of existing parks were members of the IATP and all members would have to meet its standard by August to gain or renew membership, he added.